Donny Long, before you get banned, tell the real story behind "your boat"
What better time to set the record straight?! What happened with your boat, did it really sink? Who sank it? too late? I think he was already banned this afternoon.. unless he has a new id now. Does anyone else know the story? He is now Donny Short. Bumped for Donny, I know you are here right now! What is the banned nic? What has God Long been up to? Haven't heard too much from him around here. Banned nic/fake nic obsession since 2016. Sad really. ^^ Fake nic obsessed with legitimizing other fake nics. Says he owns clips4sale in his profile. Priceless!! His long gone, unless fake nic. 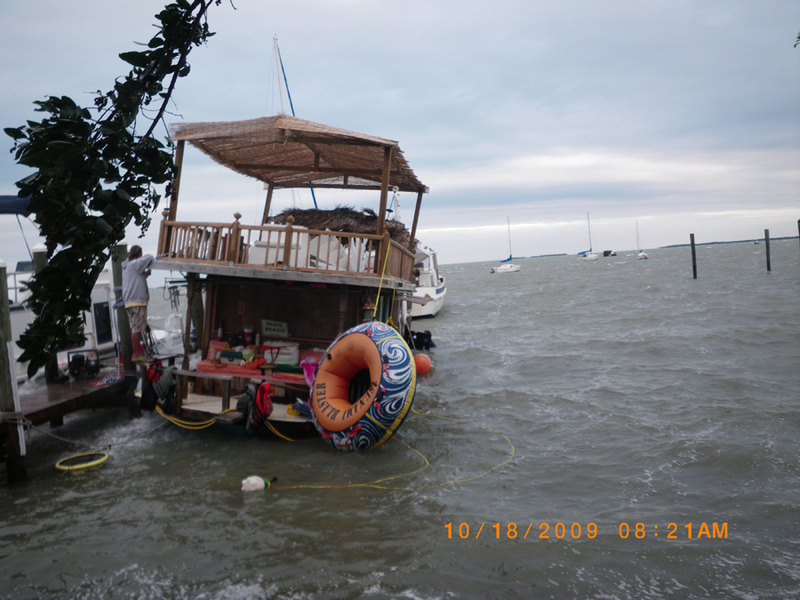 DonnyLong posted pics of his sunken boat here years ago, that pic is one of them. Did he ever explain how and/or who sunk his boat? I don't remember how it sunk. One post said XXXJay pissed so much in his yoiket it started the boat sinking. Everyone knows Neil owns clips4sale. I've had a store on there since 2011. I stopped updating it in 2014. Sales still trickle in. I've had one nic since I registered on GFY in 2012. If calling people fake nics gets you through the day, then have at it. You have a very sad existence and I have nothing but pity for you and your other persona Crockett. I hope 2018 brings some mental stabilty in your life. You just admitted your domain is NOT clips4sale.com. Fake nic = you lied about your domain in your profile & who you are. Ok, I'll play along. I've corrected my profile - so sorry for the error. It now shows the link to my clips4sale store. Feel free to purchase some clips, even if it's not to your taste. You know, to support independent producers. I notice you have no site listed in your sig. Why is that? Leads you to wonder doesn't it?. Be careful, If you call him out, he will put you on his ignore list and start posting more useless screen caps. This story always makes me smile! Cracks me up everytime someone mentions it - Hilarious! He accused me of being a fake nic too. Completely odd. My main website went on line on 1998 and, my icon on GFY is even a photo of me. I vaguely remember boat drama over Donny Long. 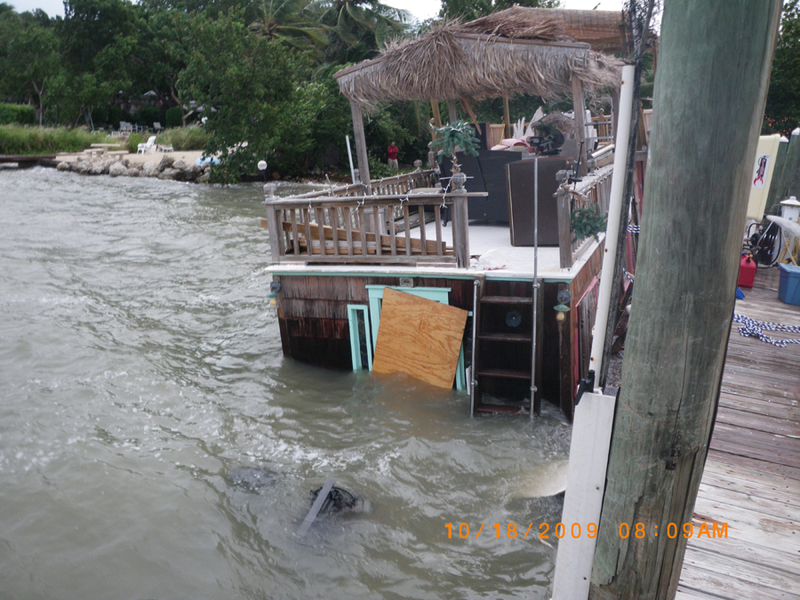 Why would his boat sinking or not sinking get him banned on GFY? Just curious. Donny long always puts a smile on my face. You can't help but love him. I follow him and his wife and they seem to be winning and are happy. Why are you posting these?